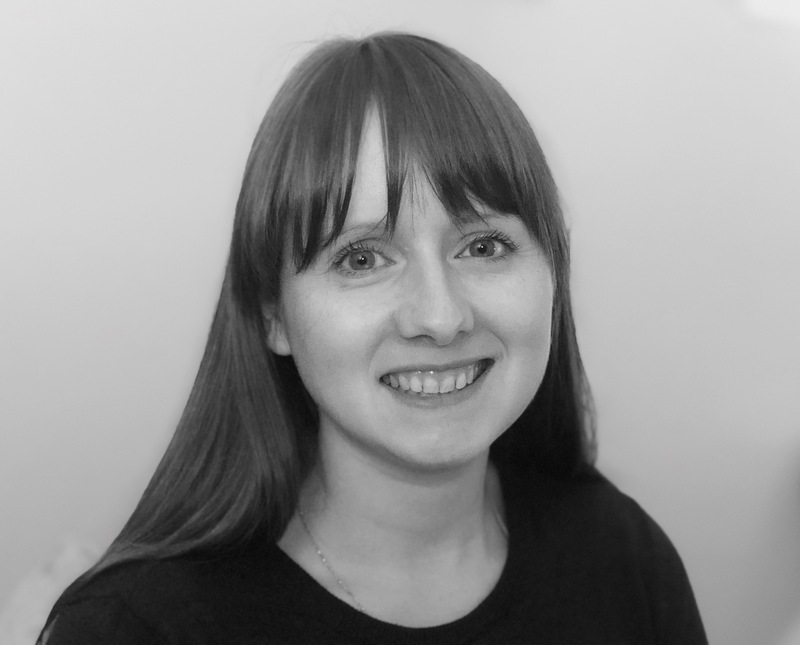 Carolyn graduated from Cambridge in 2011 and has worked in both charity and private practice. After taking a career break to complete a MSc in Health Policy and a brief spell in government policy work, she has returned to clinical practice where she is focusing on completing her Certificate in small animal medicine. Carolyn’s interests lie in improving access to a reliable evidence base for vets in general practice.